This clocking in machine was thought to have been stolen in 1989… Today it has reappeared! This machine would notify the employees when they were permitted to take breaks and leave work for the day. 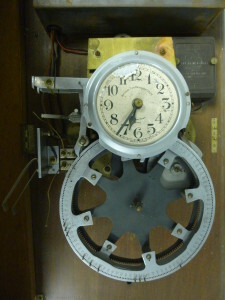 The clock’s chime appears to have been modified from mechanical to electronic. 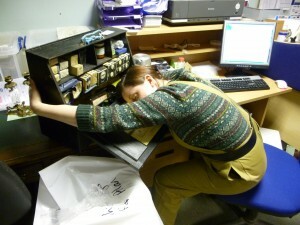 We are uncertain as to how an employee would clock in as it is different to other machines in our collection. 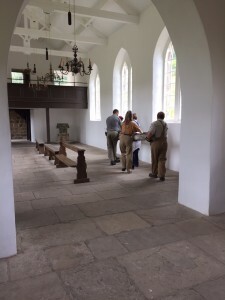 This entry was posted in Adventures in Collecting on September 8, 2015 by BeamishMuseum. 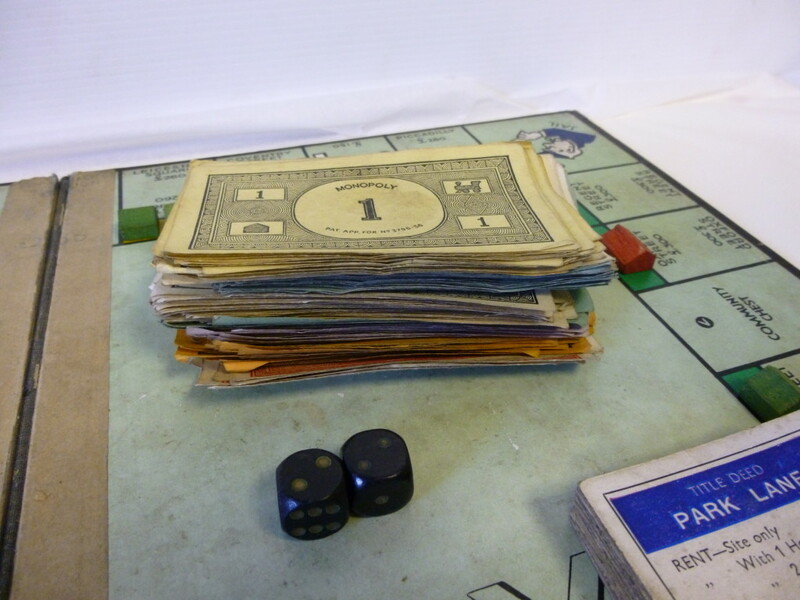 Monopoly was created by an American anti-monopolist Elizabeth Maggie Philips in 1903. 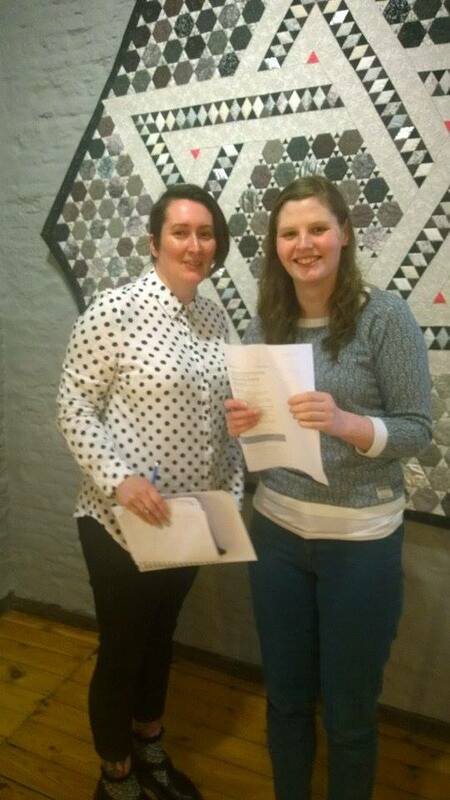 She aimed to explain the single tax theory of Henry George (an American writer). The game was designed as an educational tool. 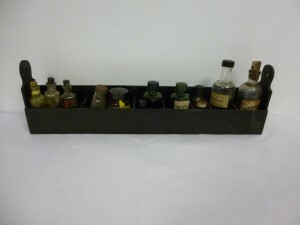 Produced in the UK by licensed manufacturer, John Waddington of Leeds from 1936. 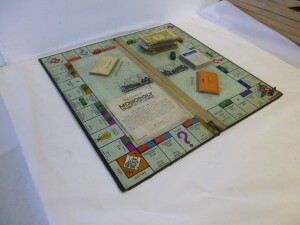 In 1941, the British Secret Intelligence Service approached John Waddington to create a special edition of Monopoly to help World War II prisoners of war held by the Nazis. Hidden inside these games were maps, compasses, real money, and other tools for escaping. They were distributed to prisoners via the British Secret Service through fake charity groups. 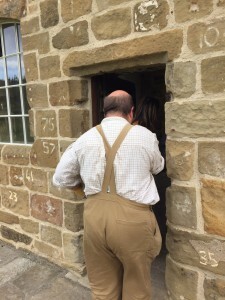 This entry was posted in Adventures in Collecting on September 4, 2015 by BeamishMuseum. 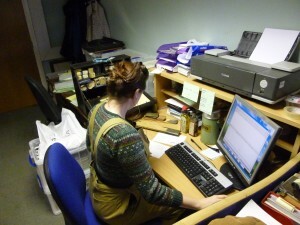 Life is never boring in the Collections Team at Beamish! 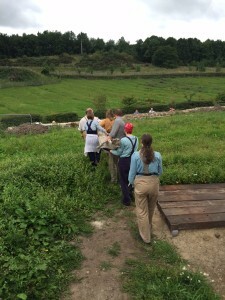 There is always something different to do. 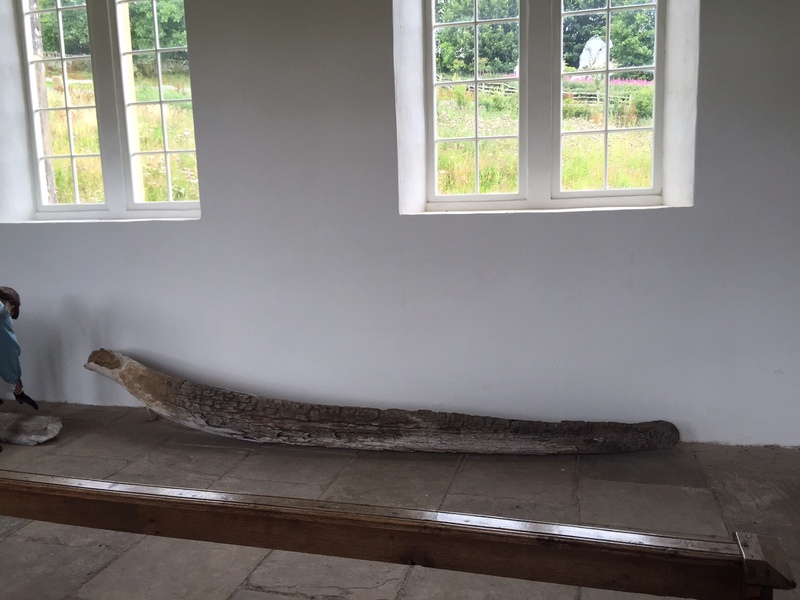 Today we had to move 2 jaw bones from a whale skeleton to the newly opened Eston Church in the Georgian landscape. 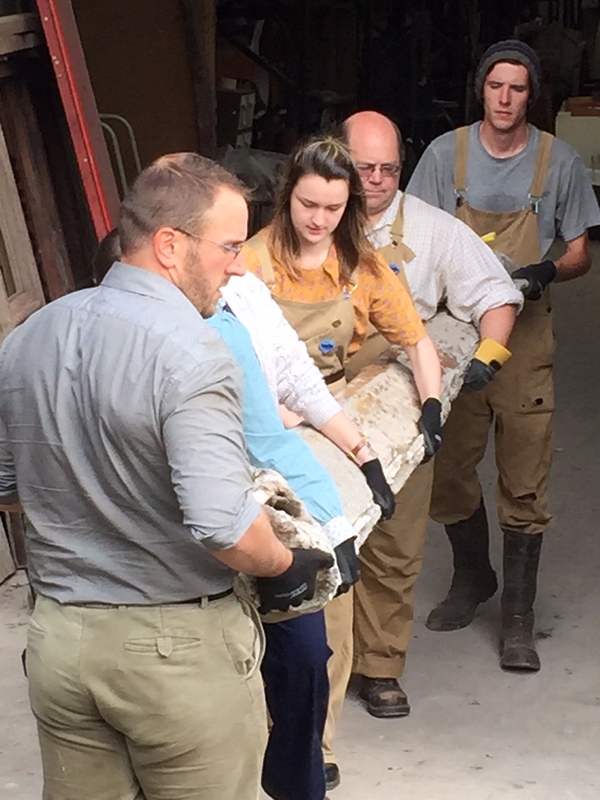 So we all trooped off this morning to move these huge bones from there storage location to their new display location. 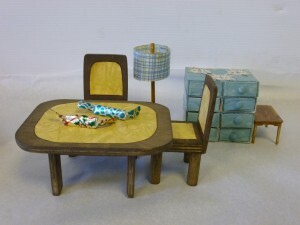 But this isn’t easy with such awkward and fragile objects. Then came the really tricky part where we had to fit them in the side door of the church. And these are really heavy bones! They will now be conversved before they are installed as a traditional gateway outside the church. 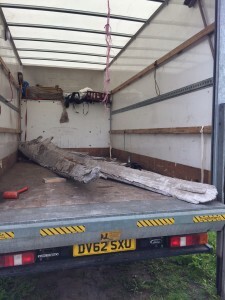 Have you ever seen any other whale jaw bones being used as gate posts? We know there are several around the country like the ones at Whitby. 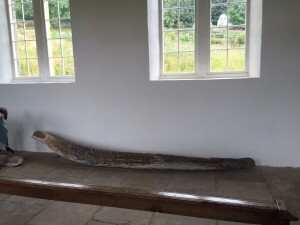 This entry was posted in Adventures in Collecting and tagged whale jaw bones on August 6, 2015 by BeamishMuseum. 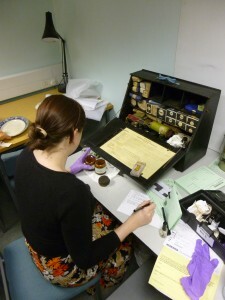 This week three members of our collections team were lucky enough to have the opportunity to go to York to attend “Stop the Rot”: An introduction to collection care. 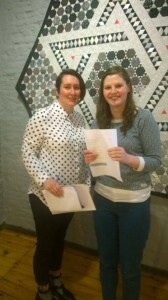 It was held at The Quilt Museum and Gallery by the ‘Association of Independent Museums’. They met staff and volunteers from other museums across the North and spent the day learning about different approaches to collections management. The course, delivered by Jane Thompson Webb, covered how to identify the major causes of deterioration in objects in our collections and the best ways to limit the decay. 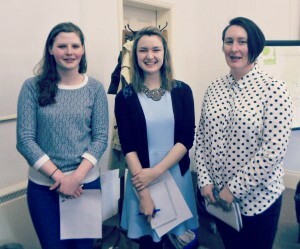 They learnt that the main agents of decay are Direct Physical Force, Theft and Vandalism, Fire, Water and Pests. 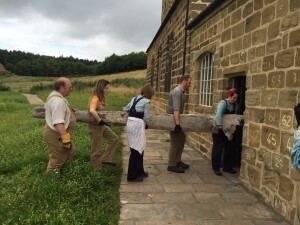 They found that a lot of ways of protecting objects are not particularly practical for the kind of environment that Beamish is, particularly when objects are in exhibits, on site. Striving to keep collections in a moderate environment and having regular monitoring was deemed most appropriate for our museum. The importance of testing fire alarms and having disaster plans in place was also noted. 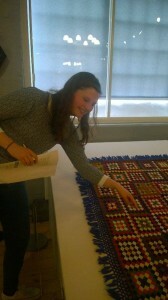 It wasn’t all doom, gloom and decay, however, they were also able to view the many beautiful quilts on display in the museum! They were really pleased to have the chance to attend the day and now feel further equipped in helping care for our brilliant selection of objects at Beamish, making sure they will be around for generations to come! This entry was posted in Adventures in Collecting on April 17, 2015 by BeamishMuseum. 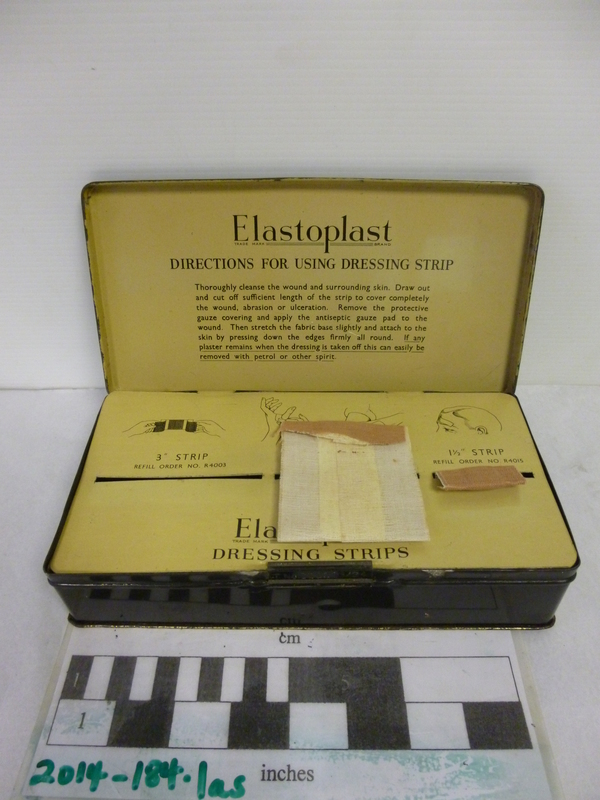 Here’s an unusual Easter post – showing how in Durham in the 1950s industry carried on, holiday or no holiday! 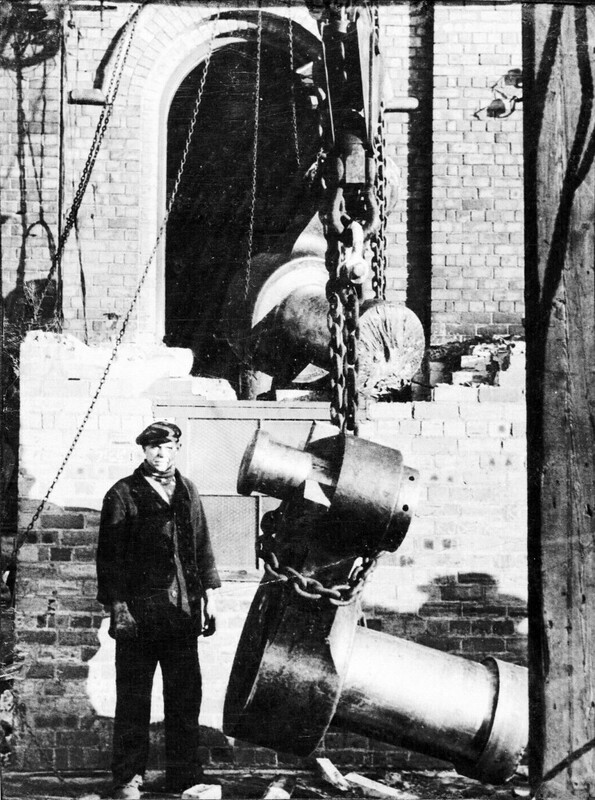 These photographs from Beamish’s archive show workmen replacing a severely cracked winding drum crank over an Easter weekend at Silksworth Colliery around 1950. 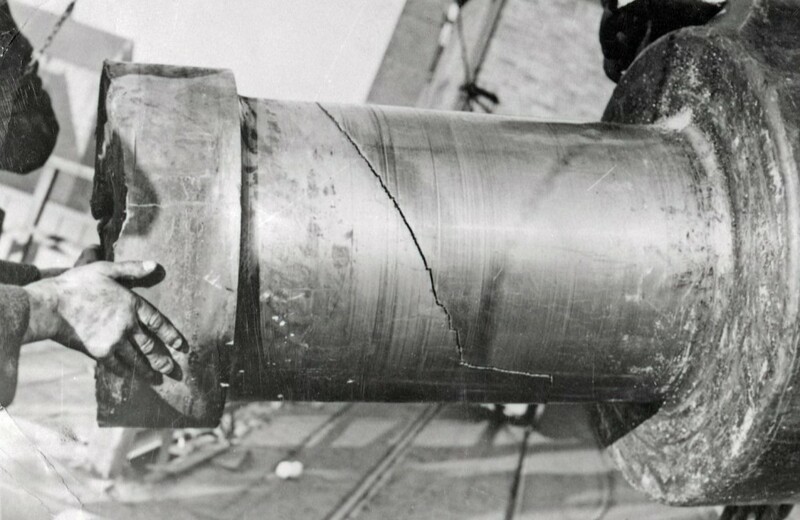 77551 – Detail of the fractured crank. This entry was posted in Adventures in Collecting on April 3, 2015 by BeamishMuseum. 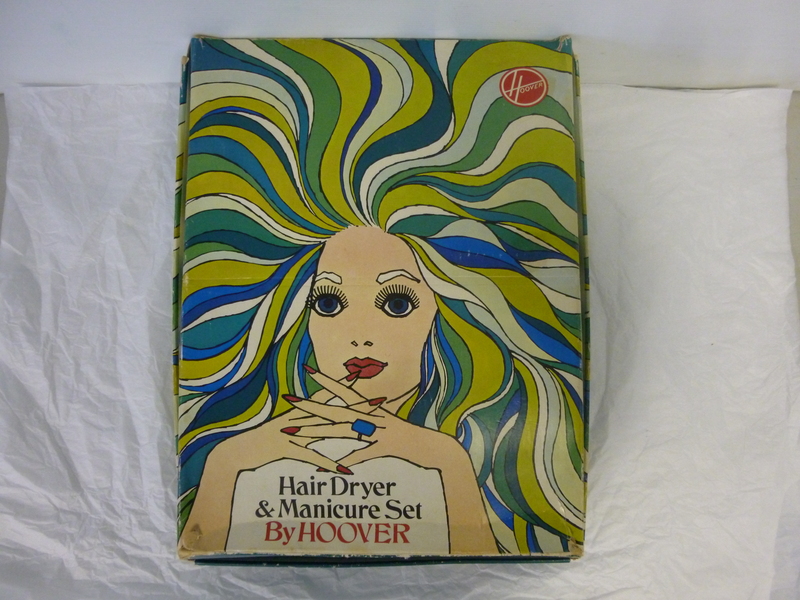 Beamish’s collections team see a lot of hair-care products come through the door, but it’s not often that a hairdryer arrives complete with box and a wide range of accessories! 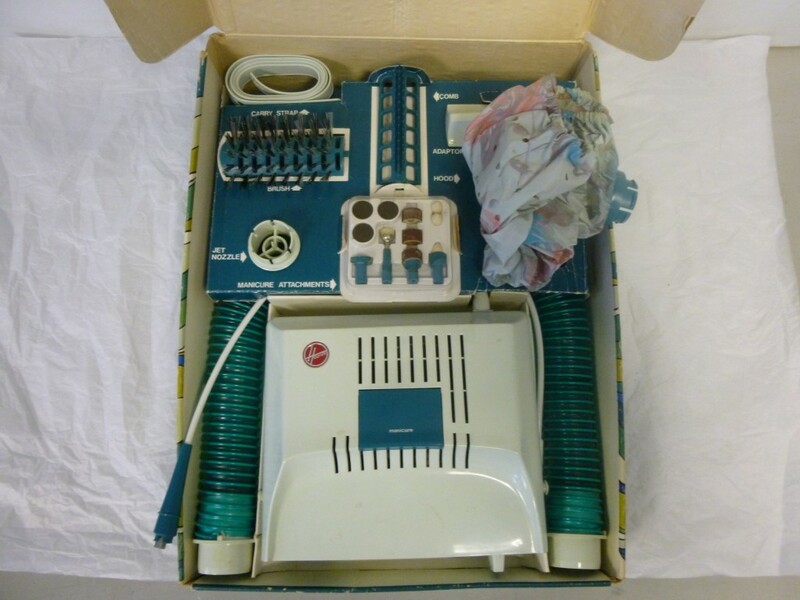 Contents of the hairdryer set, showing power unit, flexible hose and drying cap, and assortment of combs and manicure tools. 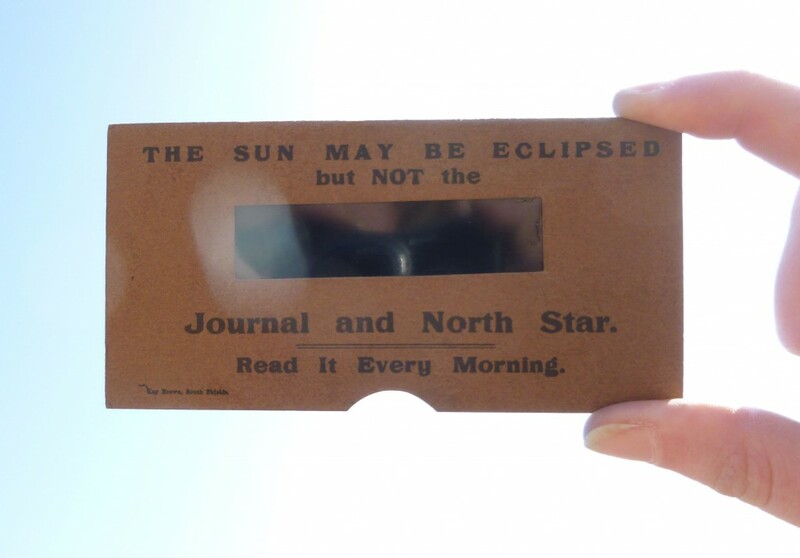 This entry was posted in Adventures in Collecting on March 31, 2015 by BeamishMuseum. 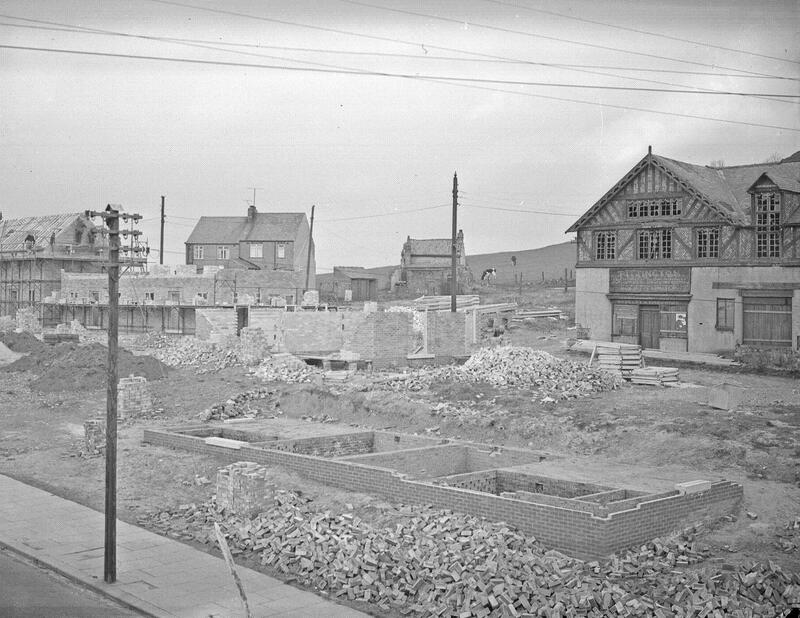 and to mark this occasion the Collections team would like to share a few gems from the museum’s photograph archive showing development of new housing in the Durham area in the 1940s/1950s. These images have been taken from the former Durham Advertiser collection. 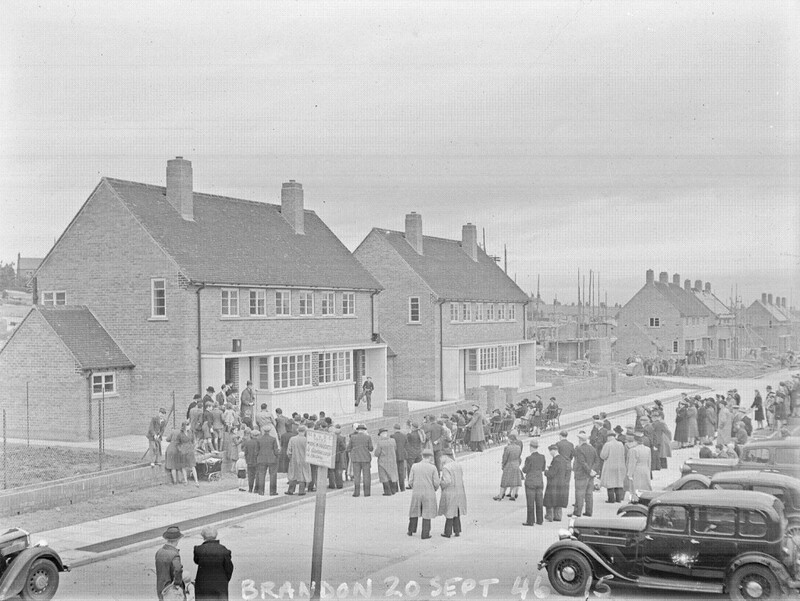 26632 – Opening of new housing in Brandon, 20th September 1946. 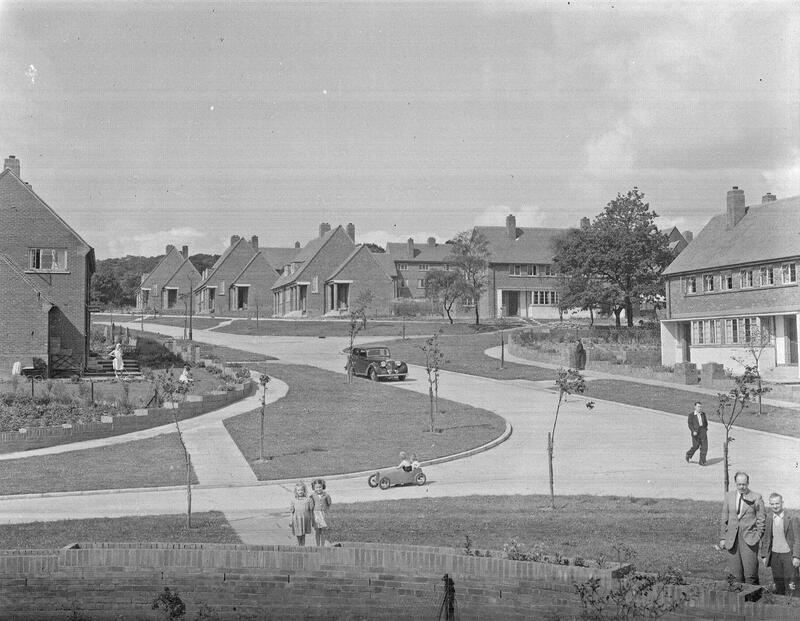 67541 – General view of new houses in a housing estate at Esh Winning. 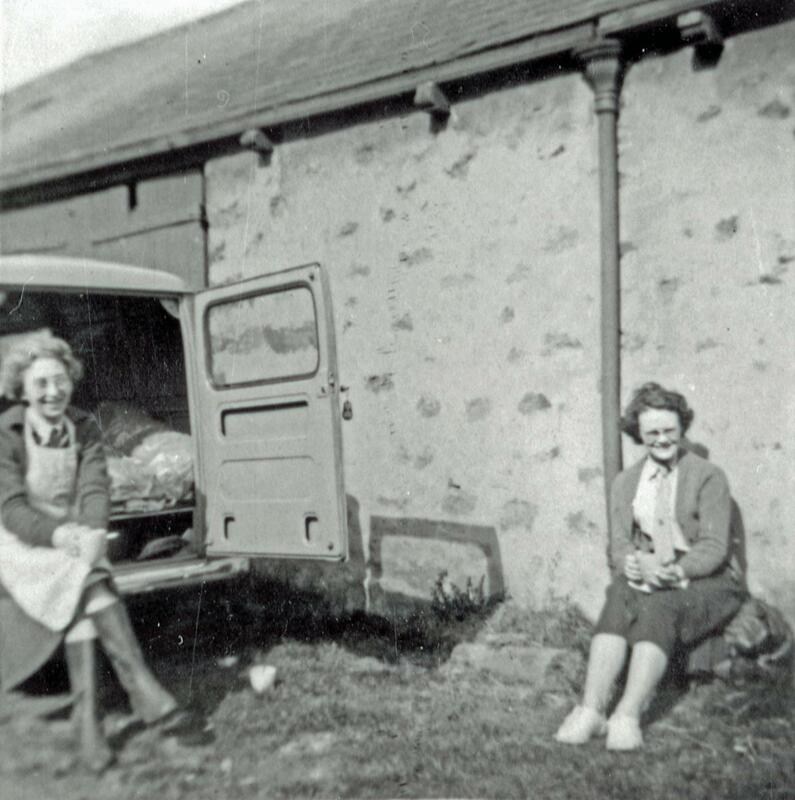 4th August 1950. 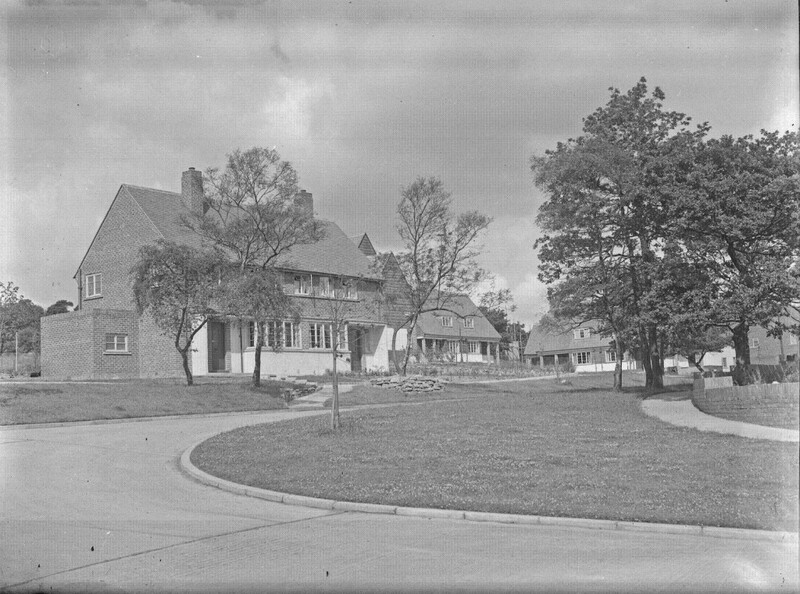 67542 – General view of new houses in a housing estate at Esh Winning. 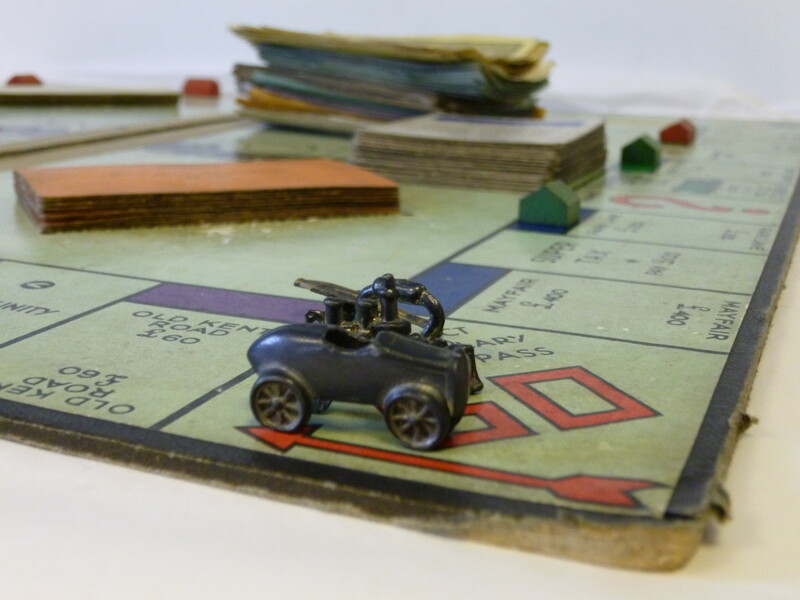 Note children in the foreground playing with a pedal car. 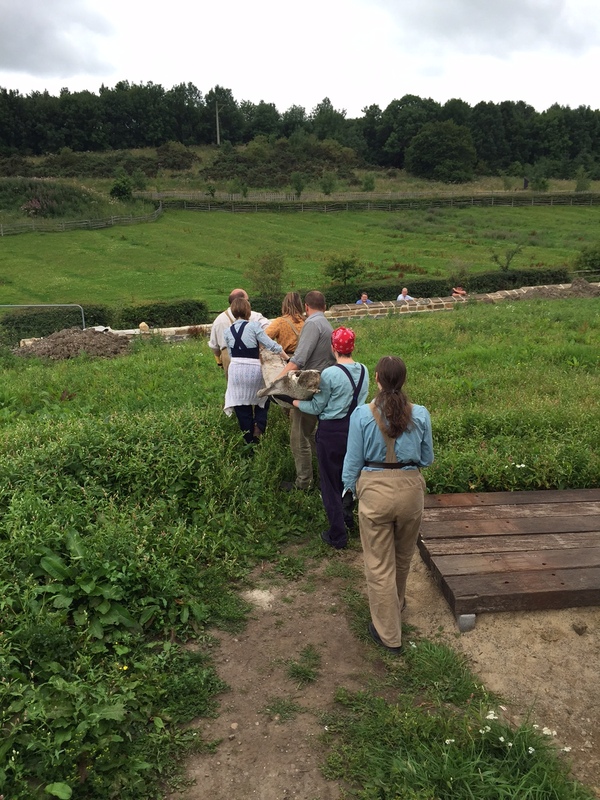 4th August 1950. 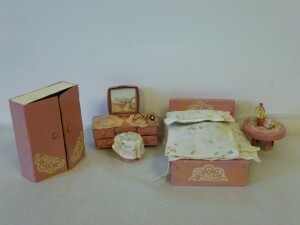 And finally, home sweet home! 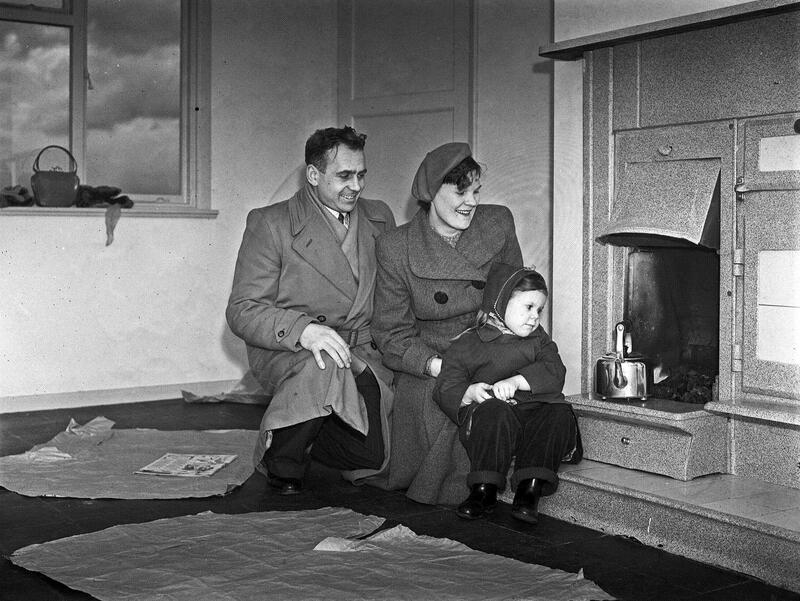 67663 – Mother father and child sitting beside a fireplace in a new house on Kirk Merrington Housing Estate, 6th February 1953. 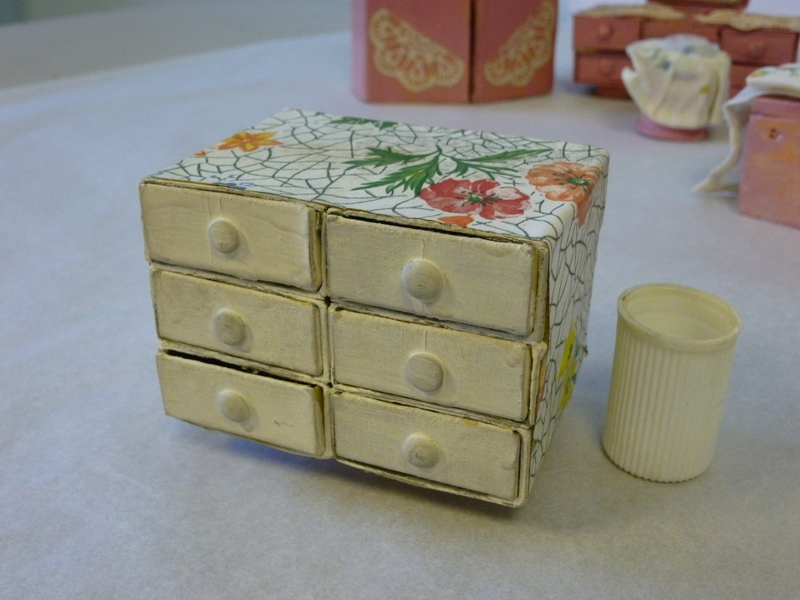 This entry was posted in Adventures in Collecting on March 30, 2015 by BeamishMuseum. 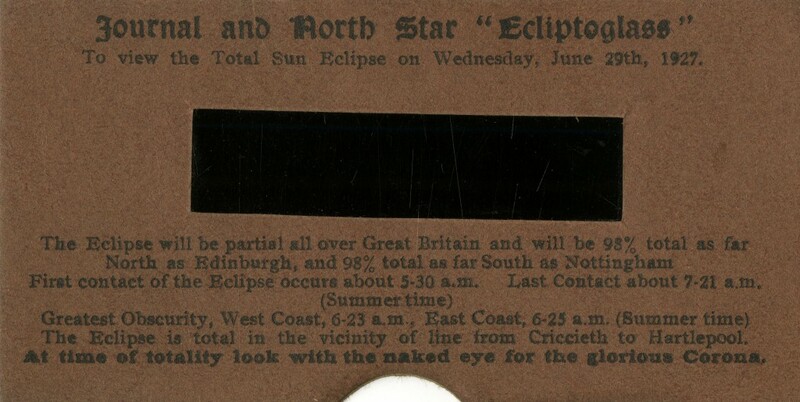 It’s been a while since we looked at Beamish’s ever-expanding ephemera collection, so here’s just one highlight from what has arrived at the museum this week. 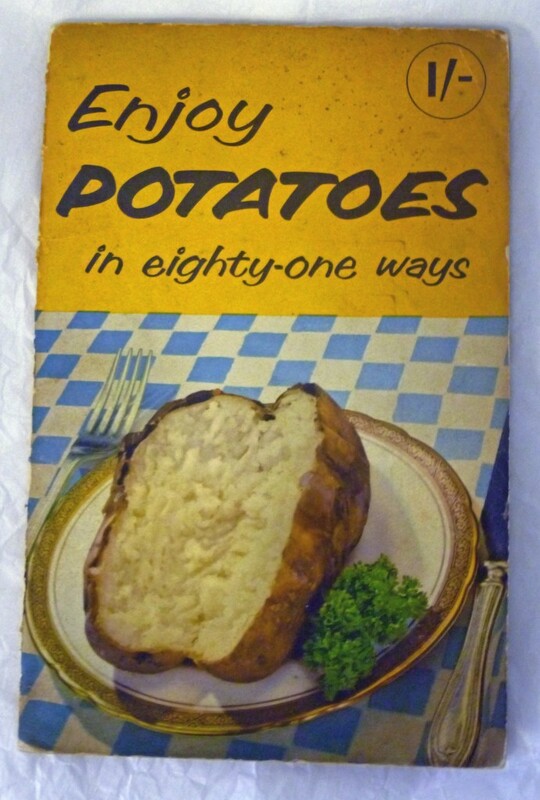 ‘Enjoy Potatoes in eighty-one ways’ was published in the 1950s by the Potato Marketing Board, presumably to take advantage of potatoes being a plentiful food source in the post-war austerity era. 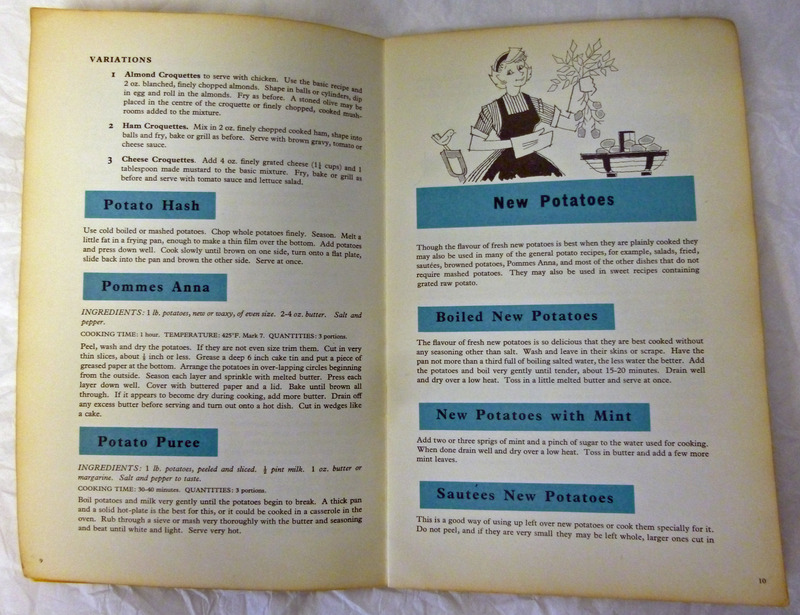 As the title suggests the booklet contains over 80 different food recipes involving potatoes ranging from the obvious (baked potato) to the slightly-less obvious (potato omelet), and the rather bizarre (potato gingerbread). This entry was posted in Adventures in Collecting on March 27, 2015 by BeamishMuseum. 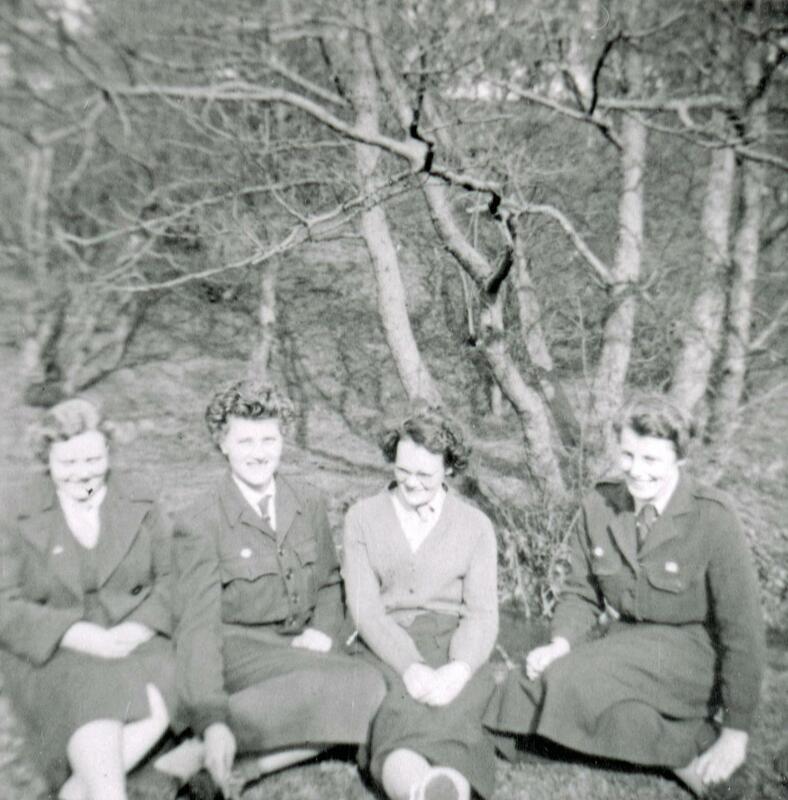 To reflect the fact that 1) the weather is getting better and 2) we’re all good and ready for the weekend, here are a couple of choice photographs of a Girl Guide troop enjoying a weekend camp at Pockerley Farm in 1959. Pockerley Farm is of course better known these days as Beamish’s Georgian Hall! 82069 – Group of Girl Guide leaders enjoying the sun at Pockerley in May 1959. 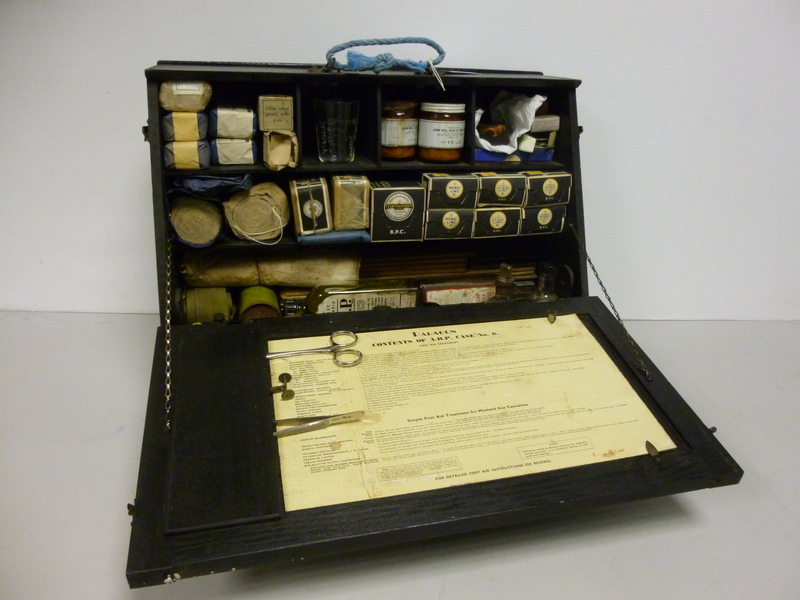 This entry was posted in Adventures in Collecting on March 20, 2015 by BeamishMuseum. 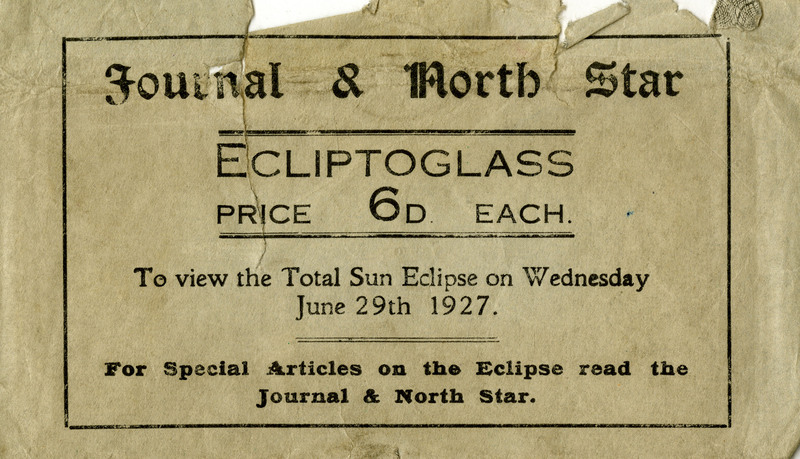 Sadly we won’t be able to use the ‘Ecliptoglass’ tomorrow as there really is no safe way to look directly at an eclipse, but it’s certainly an interesting example of a newspaper not missing an opportunity for self-promotion! This entry was posted in Adventures in Collecting on March 19, 2015 by BeamishMuseum.